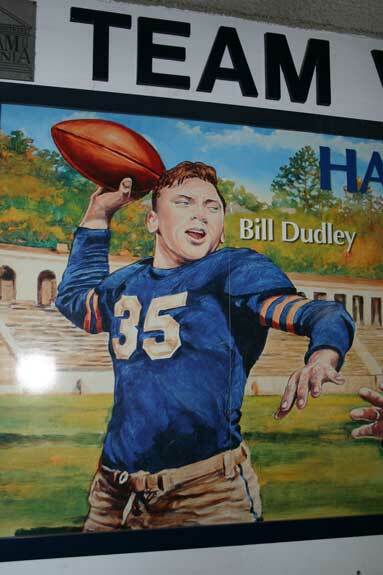 When I entered in 1951, I heard him referred to as Bullet Bill Dudley. He is indeed with us—as robust as ever as he nears 90. He lives in Lynchburg with his wife. Everybody liked Bill Dudley. The last time I saw him was in Feb 43 at a mess hall in Miami Beach when our reserves were called up. Is he still with us?